1941. 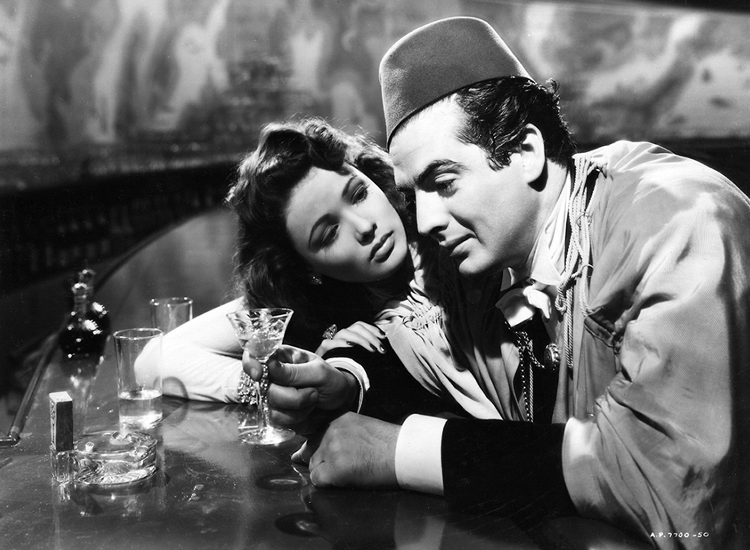 Poppy, a beautiful, privileged young woman, fresh from a European finishing school, falls for “Doctor” Omar (Victor Mature), Gin Sling’s right-hand man. Dead-eyed, cynical and seemingly impervious to emotion, he never lets Poppy out of his sight, making sure she has the wherewithal to fuel her spiraling addiction. Just a few years earlier, Gene Tierney had herself returned to the US from school in Switzerland.